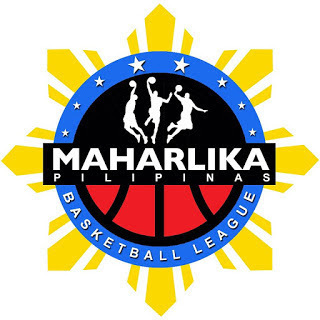 MANILA--As the old Metropolitan Basketball Association rivalry between Pasig and San Juan was revived on Wednesday night in the Maharlika Pilipinas Basketball League, many fans expected a tight encounter between the two sides. Instead, the Knights handed the Pirates a bad beat to forget. San Juan stifled Pasig early on and cruised to an 87-60 win at the Bataan People's Center in Balanga. The Knights nearly shut down the Pirates in the first quarter, limiting them to just six points in the first 10 minutes. San Juan even kept Pasig below 20 points in the first half as the club opened a 38-18 halftime lead. The Pirates finally got their shots falling in the third quarter, but it turned out to be a little too late as the Knights never looked back and even stretched their lead to 27 in the end. The match had some glimpses of the tense moments during the teams' MBA games when CJ Isit got hit in the face while chasing Kojack Melegrito's layup and the latter got tangled up with another Pirate but was quickly pacified. Mac-Mac Cardona paced San Juan, which now tied Manila on top of the Northern Division standings at 7-1, with 15 points, nine rebounds, four assists, and one steal. Rian Ayonayon added 14 markers, five boards, five dimes, and two swipes. Jonathan Aldave made 15 points, six caroms, three assists, one steal, and one block for Pasig, which further sank at the bottom of the North standings at 1-7.